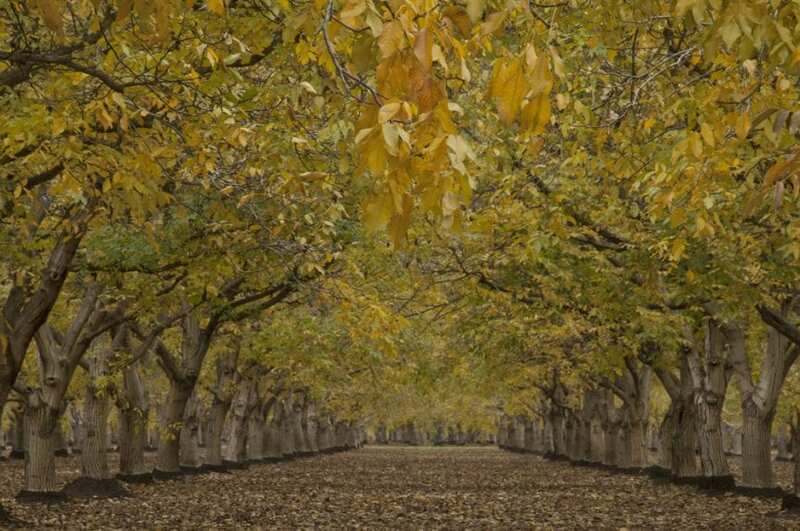 The U.S. Department of Agriculture (USDA) announced that it will conduct a referendum on a proposal from the California Walnut Board to amend the federal marketing order for walnuts grown in California. The proposal would provide the board with authority to borrow from a commercial lending institution. The referendum is scheduled for Aug. 7 through 18, 2017, and will gauge voter support for the proposed amendment. Notice of the referendum was published May 26, 2017, in the Federal Register. The proposed amendment was published Sept. 16, 2016, in the Federal Register. On Aug. 4, 2017, USDA will mail ballot materials to all known producers that produced walnuts grown in the designated area between Sept. 1, 2015, and Aug. 31, 2016. 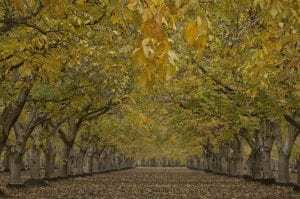 The proposed amendment will become effective only if approved by either two-thirds of the producers voting in the referendum or by those representing at least two-thirds of the volume of walnuts produced by those voting in the referendum. USDA’s Agricultural Marketing Service (AMS) will mail ballots and voting instructions to all eligible producers on record. 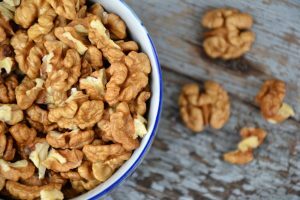 Eligible producers are those that produced walnuts grown in the designated area between Sept. 1, 2015, and Aug. 31, 2016. Eligible producers who do not receive a ballot may contact Terry Vawter or Jeffrey Smutny at USDA’s California Marketing Field Office, 2202 Monterey Street, Fresno, Calif. 93721; Telephone: (559) 487-5901; Fax (559) 487-5906; or email Terry.Vawter@ams.usda.gov or Jeffrey.Smutny@ams.usda.gov.